Clearly marked parts and client instructions. Our prices are all EX works, Lithuania. NOTE: ‘Sure Tight’ is our new window fitting system. 18. Molding/twisting of logs, unseasoned, non KD classified timber. 20. KD timber-incorrect moisture level. 32. Windows and doors fitted badly (old school). And the list goes on…. so much more…. 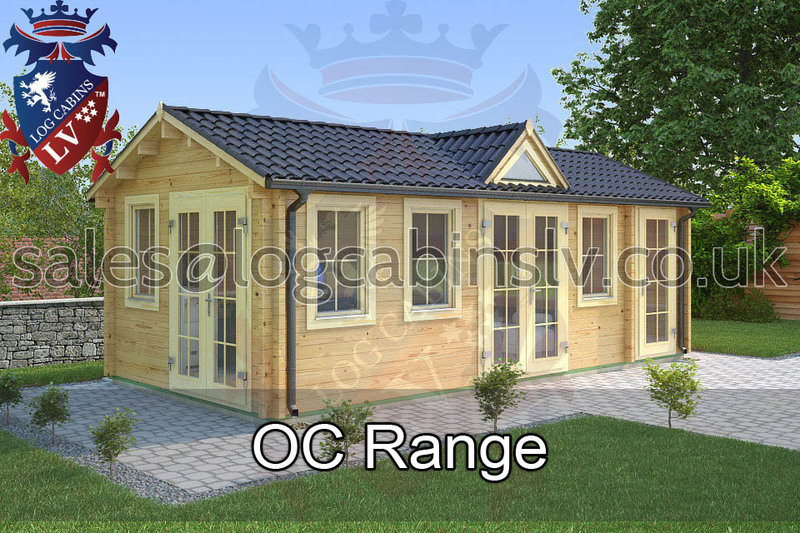 We are one of the original forerunners of high quality Log Cabins in UK market. We’re able to offer different thicknesses of log cabins, they are available in 34mm/ 44mm/ 70mm / 90mm / 34mm + 34mm/ 44mm + 44mm / 90mm +90mm. All our cabins are manufactured from hand-picked high quality slow grown Siberian KD pine/spruce. It’s very important to use the right quality and correctly dried timber material to avoid movement, twist or rot in your cabin. All our timber is from Government control forestry which all have FSC marking. All our log cabins are designed for longevity. All our cabins include thicker 28mm floorboards as a standard. 19mm roof boards. 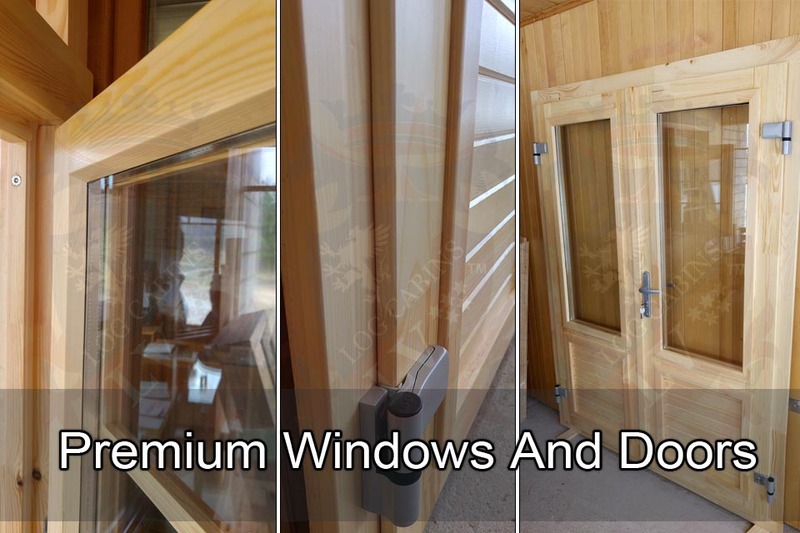 We believe our log cabins Doors & Windows are the best in the market. Our 24mm double glass packages are CE approved. We use only high-quality glulam, which is from C24 graded timber material. All our windows and doors come with a high quality German manufactured hardware hinges, handles, lock system which allow us to avoid usually faced problems with a cheap mass produced hardware. Our windows and doors are waterproof tested and they come with all necessary rubber gaskets and metal waterproof strap systems. We use only high quality fully tilt and turn opening systems. Our windows and doors are all fitted using our new Sure Tight System, please ask for more information regarding this. Our log cabins are delivered with no missing pieces we even put extra full-length log wall boards in each and every building. All our clients get clearly marked components and precise assembly instructions. Log cabins LV is without a doubt the best company to do business with, we understand what you need, and we understand more importantly, what your customer’s need. • NO missing pieces – Our amazing 3 step control system gives us possibility to avoid mistakes in all production stages. • NO transport delay – our transport companies work with us from the time we receive your orders. 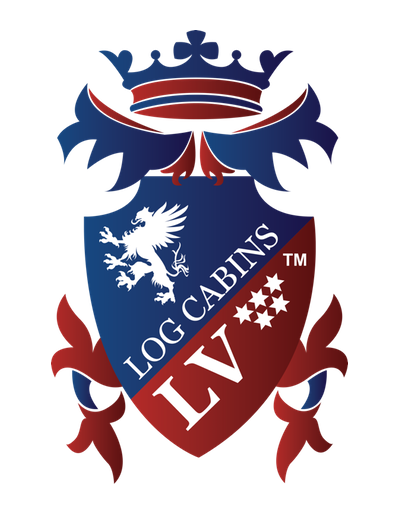 logcabinslv directly organizes the transport and takes care of the various transportation processes. 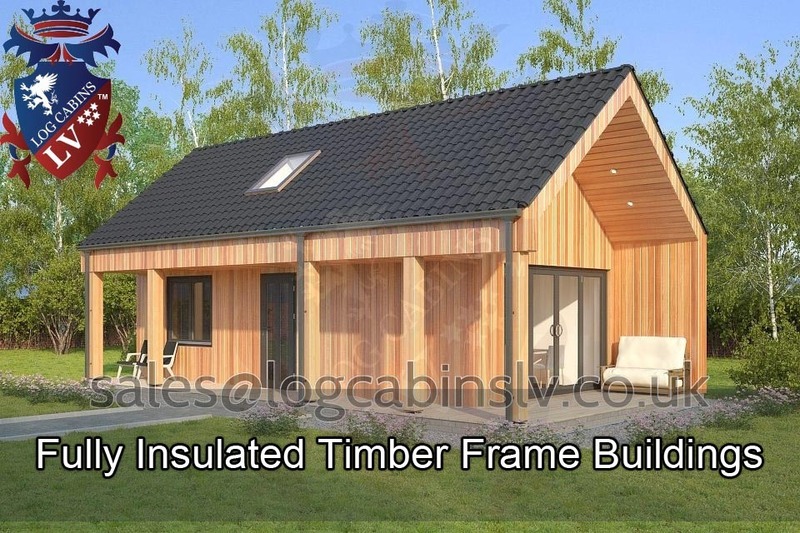 • logcabinslv Quality Assures the Windows & Doors – We are setting new standards in windows and doors and are the leading manufacturer of this new standard; providing the best log cabins windows & doors in the market. • logcabinslv provides CE certified glass package – we use only CE certified argon filled glass packages. • Windows and Doors are manufactured from high quality glulam timber – We use only high-quality glulam timber as a standard for our log cabins. 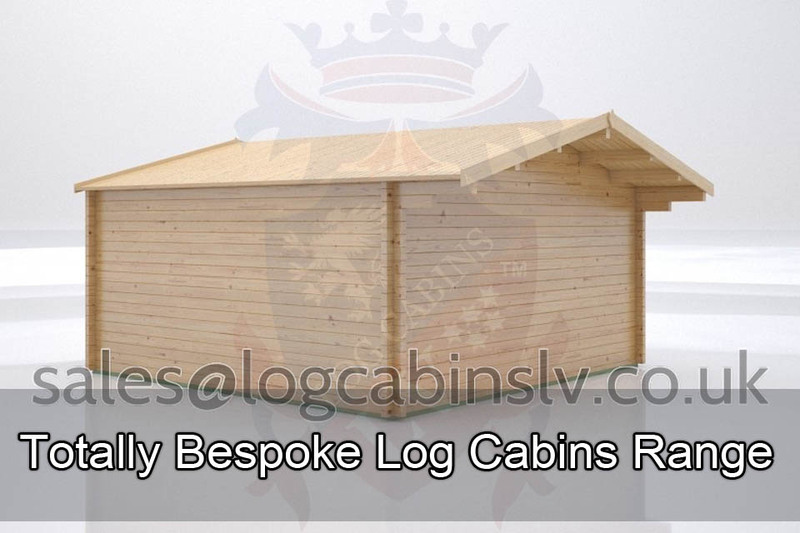 • logcabinslv offers the best in Slow grown Spruce/Pine We avoid problems due to the selecting and using the right quality of the wood in production. • High quality German hardware is used – Our windows & doors come with the high-quality hardware manufactured in Germany. • Clear and precise instructions. We provide a detailed step-by-step instruction for the final customer. • After sales customer service. We’re here to help you answer any questions you might have. • Immediate response – we react fast to any of your requests. 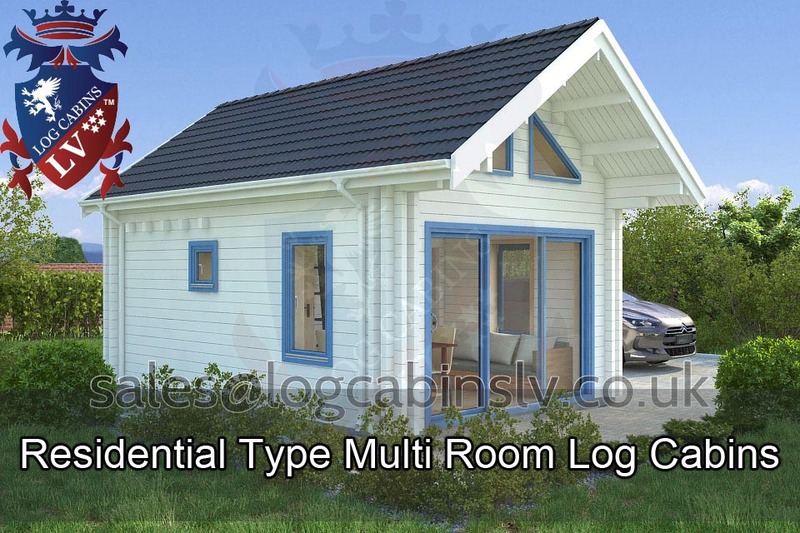 • Log cabins are easy to assemble – latest CNC machinery gives us precisely cut boards and timbers. • When loading we make sure that there is no forklift damage to any of our packs. The driver will not load damaged packs due to his personally assigned responsibility. • NO Moldy / Twisted logs, we only use KD timber of the right quality and moisture kiln dried wood giving us ( you ) the best building material. • Clear component markings. All our log cabins components are clearly marked to match the instructions. • Qualified assembly teams. We have qualified assembly teams ready to assist our clients. 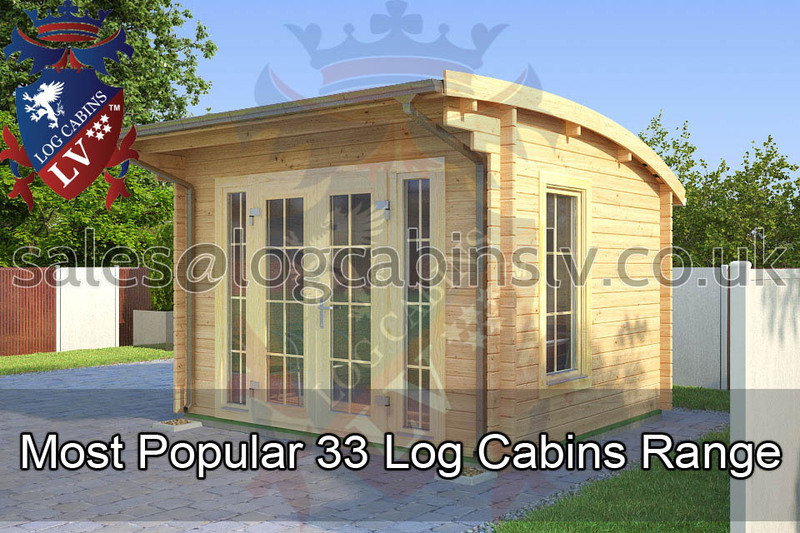 • logcabinslv offers extra logs per cabin. We always put spare logs to our cabins to help minimize problems during assembly. • Unlike most, we only use 28mm floorboards! 19mm boards are too thin that’s why all our cabins come with well fitted 28mm floorboards. 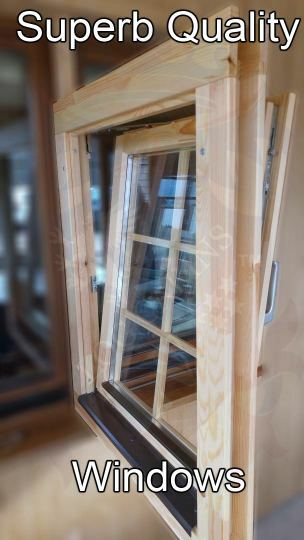 When it comes to logcabinslv windows and doors and how they are fixed-fitted to the cabin bodies, I would like to say that we have now started screwing our windows and doors to the cabin bodies, with the New LV Sure Tight Window & Door System ™. Over the years, windows and doors for log cabins have hardly changed, and this is where we at LV have decided to completely change the game. This is what has been done. 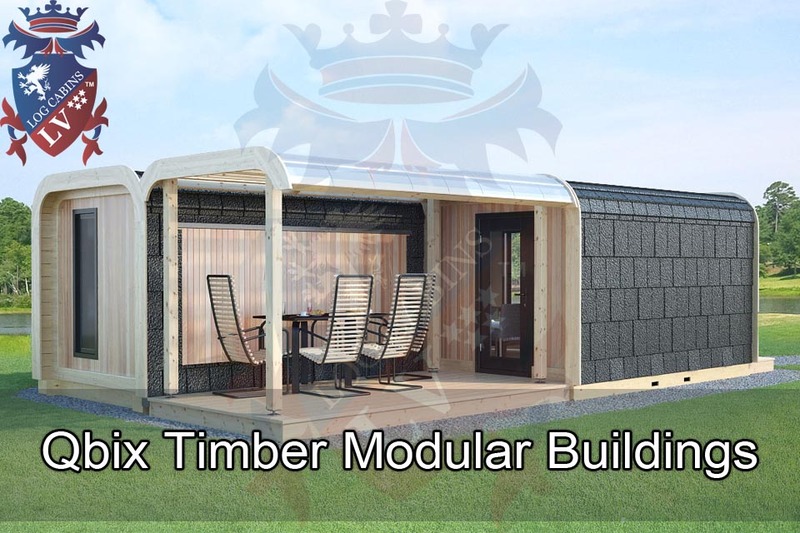 We have taken the bodies for our cabins from the best supplier of cabin bodies in the industry, moreover we have partnered with the most advanced timber windows and doors manufacturer to produce a window and door set that would rival residential quality solely for us. This way logcabinslv manages to keep costs down. Over a 2-year period of trial and error logcabinslv can now offer the industry a new set of top notch windows and doors that far exceeds anything on the market now or in the foreseeable future, meanwhile we keep the prices low. Please check our link here. Waterproof windows and doors. Our doors and windows are checked for water resistance and have extra silicon gaskets. • German quality hinges locks and handles on doors. 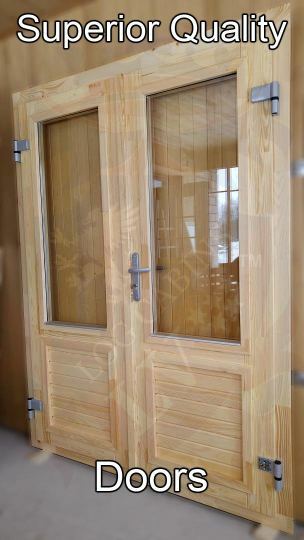 As standard we use commercial high-quality hinges for our log cabins because we want them to last as long as possible. • Fast production time. All our cabins are produced in 4 weeks turnaround (please ask for more details). • Bespoke log cabins. 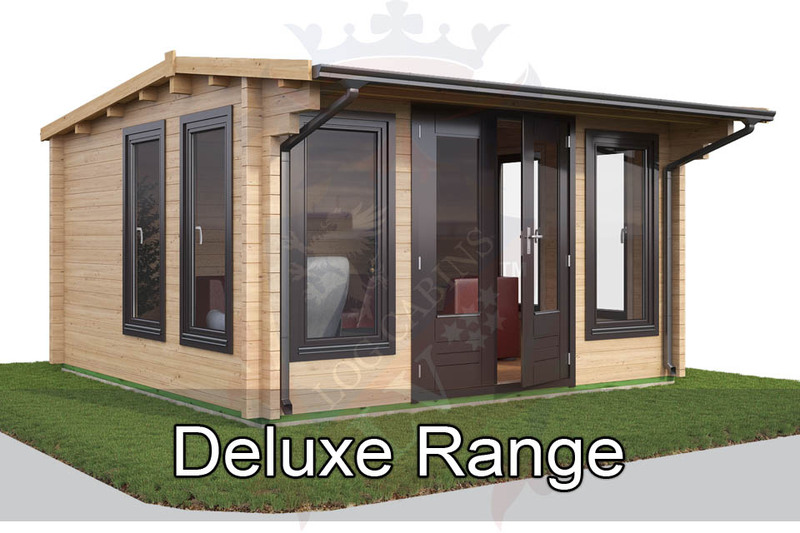 We are able to produce bespoke log cabins in 6 weeks. © © 2012 Log Cabins LV. All Rights Reserved.